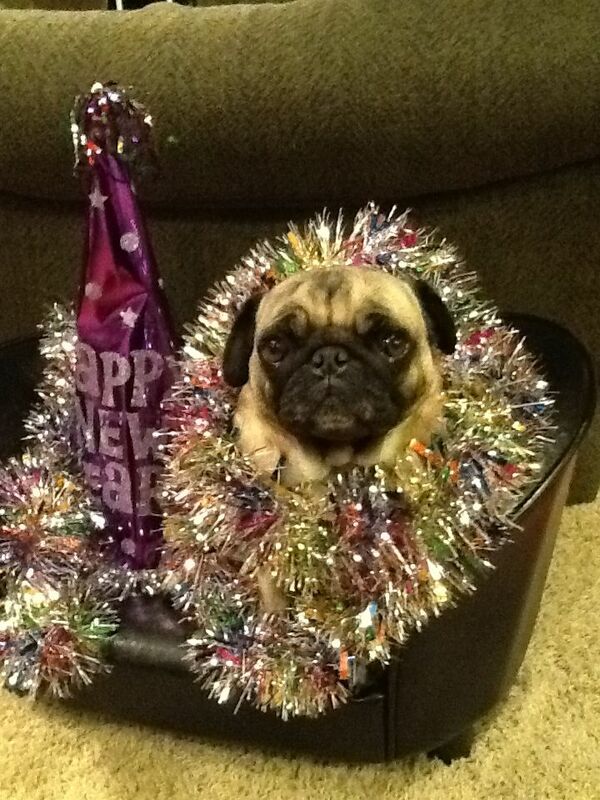 New year, new start… But first there’s one thing we must do: PARTAY! It’s the celebration of the year, and you’re crazy if you think any self respecting crazy dog person is going to do it without there best little buddy. 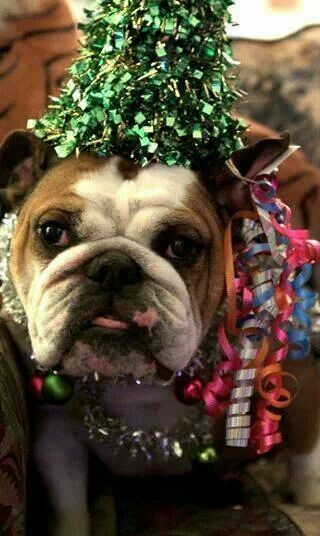 So don the hats, pull out your pearls, and get ready for confetti, party poppers and plenty of good cheer as we bring you the pups who just can’t wait for 2015! 3. 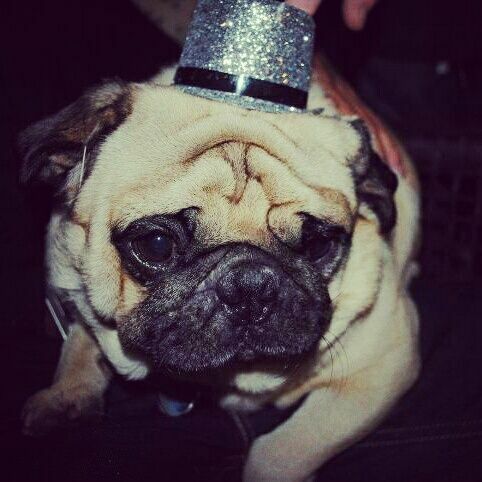 All hail the king of New Year’s eve. 5. “I’ll pose for two more seconds and then it’s time to rage. 21. 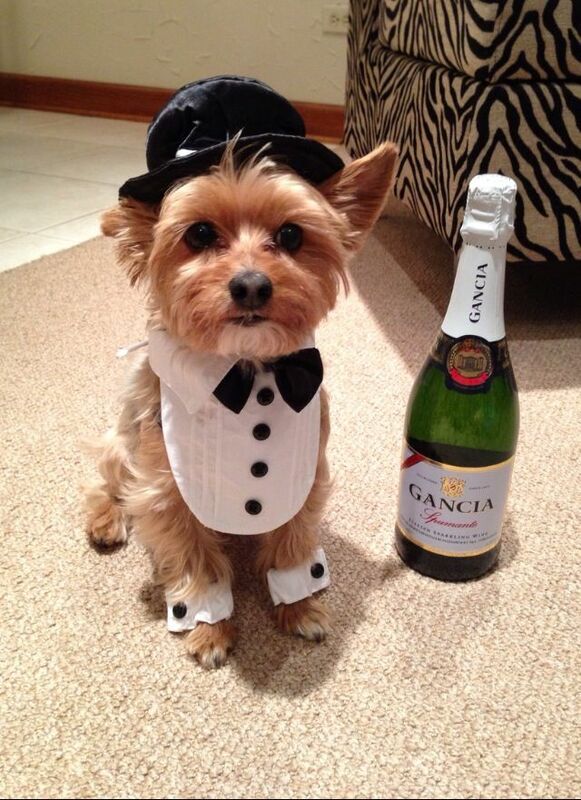 “2015 is all about sophistication. 22. Ready to party… HardCORG!